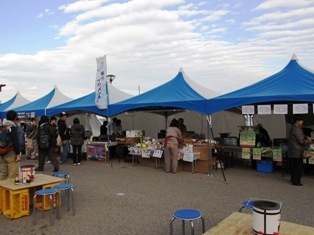 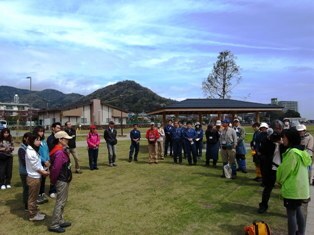 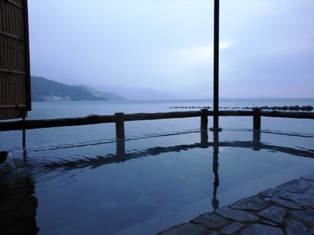 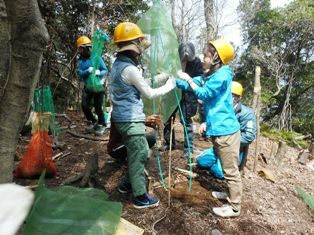 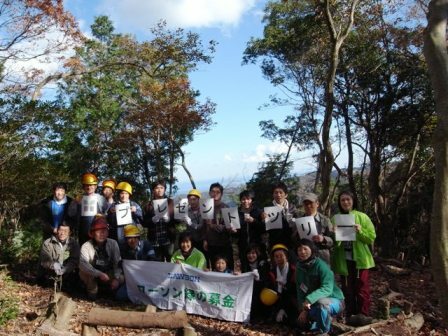 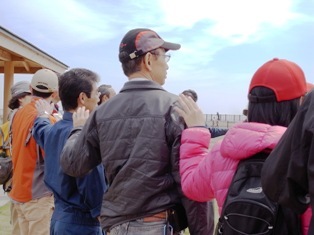 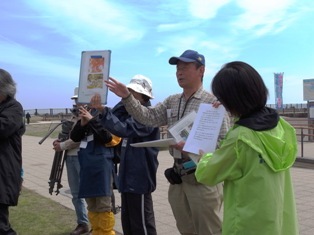 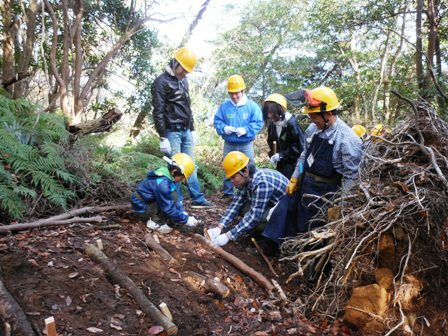 In the last newsletter, we introduced the Hirono Wai-Wai Project as an initiative to accelerate reconstruction efforts in areas stricken by the Great East Japan Earthquake by promoting interaction with people from outside the town. 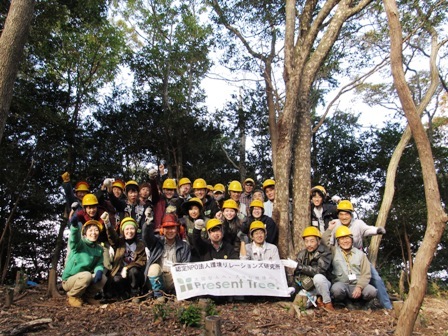 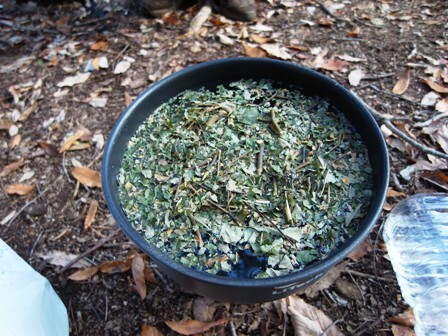 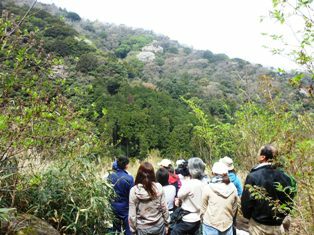 In this issue, we introduce the Present Tree initiative, implemented as part of the Hirono Wai-Wai Project. 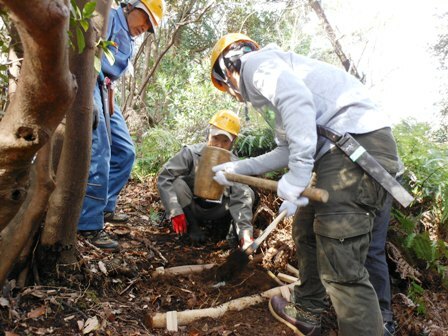 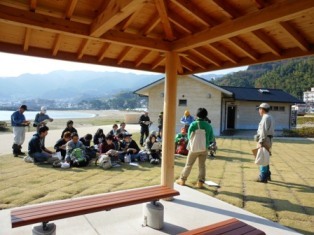 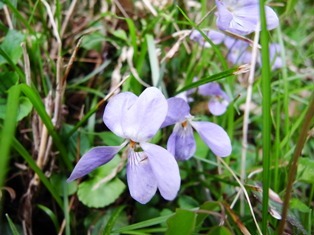 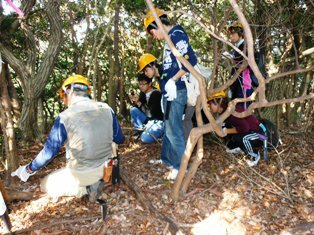 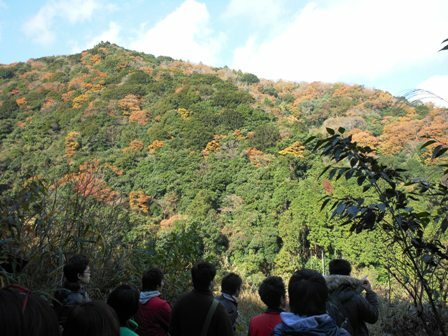 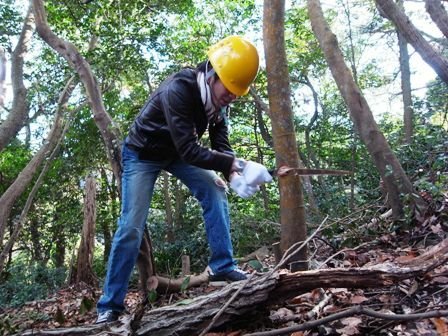 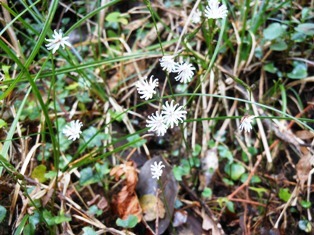 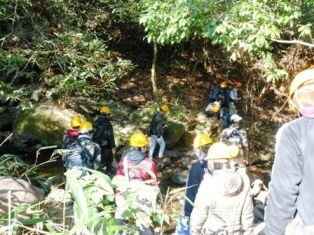 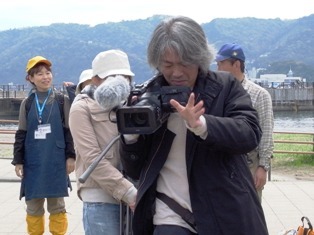 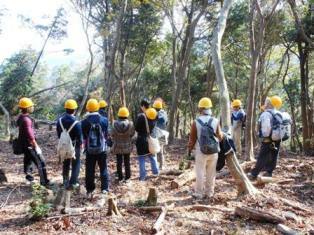 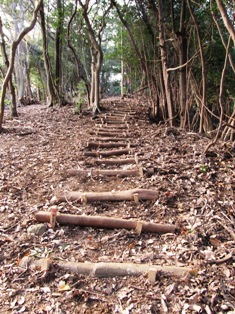 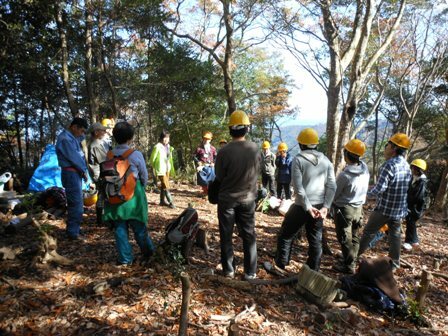 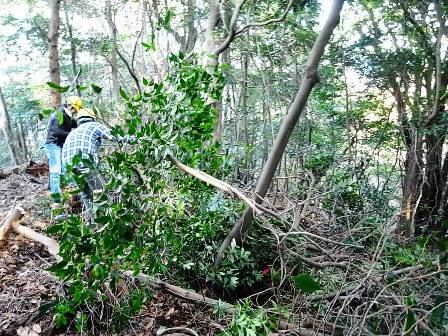 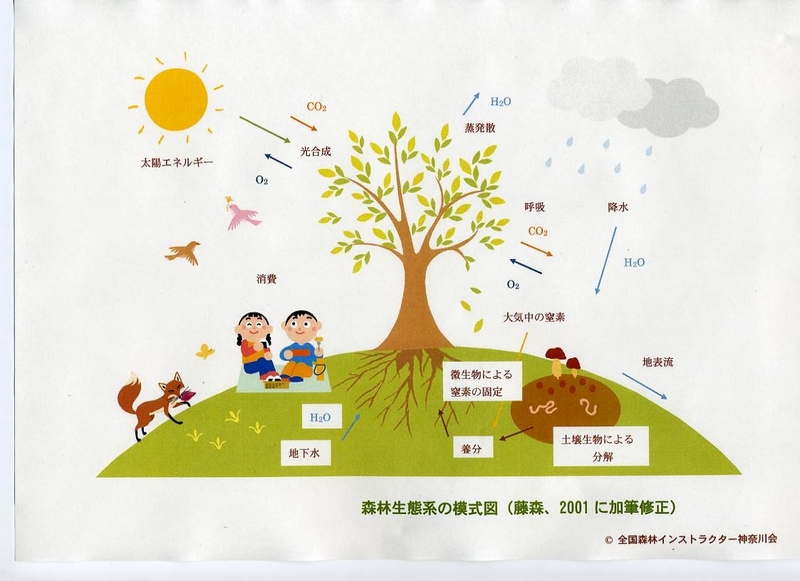 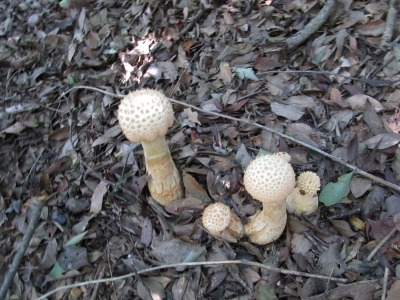 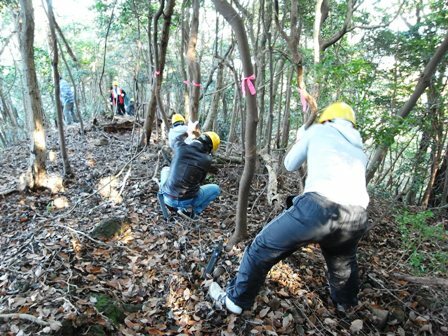 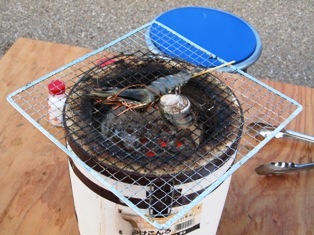 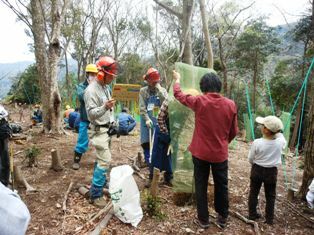 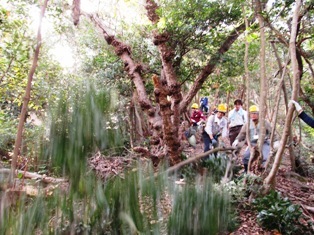 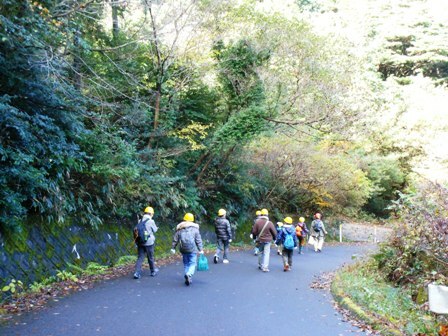 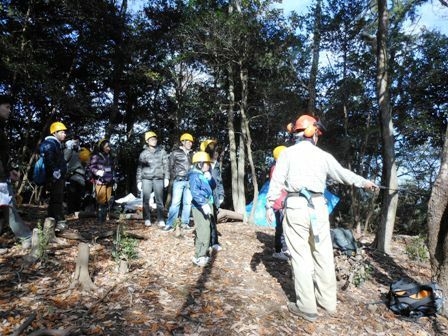 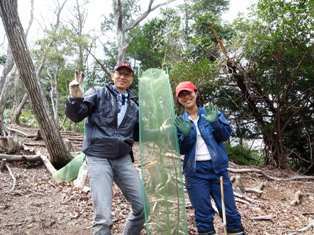 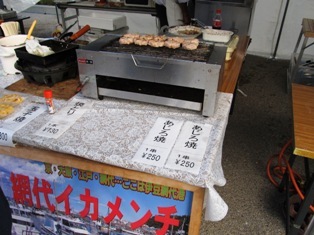 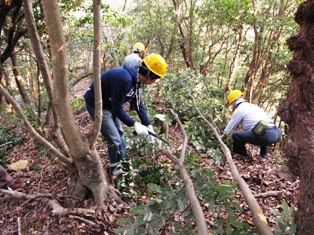 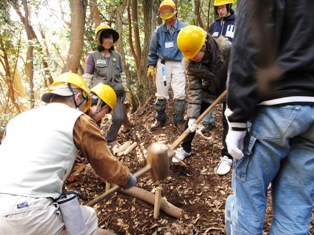 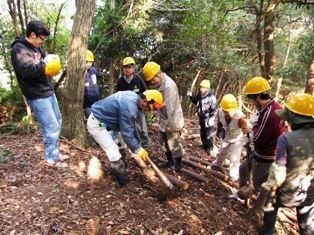 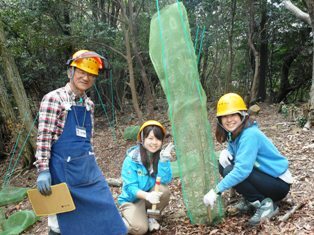 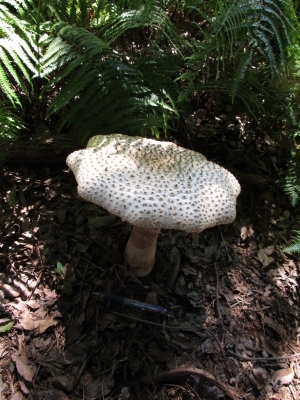 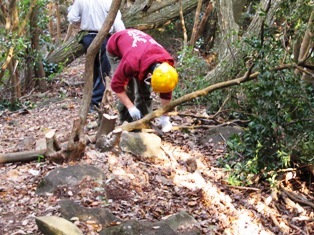 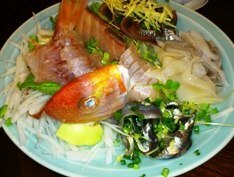 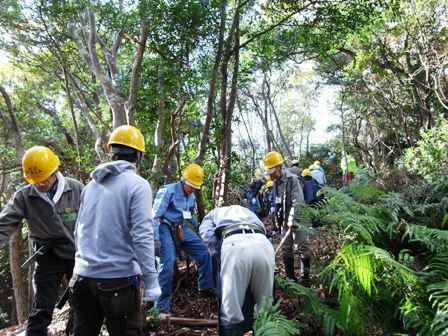 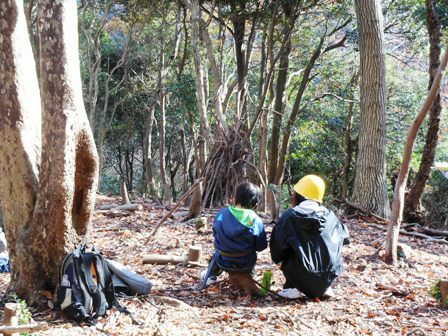 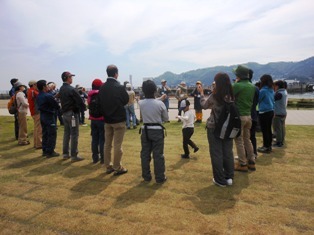 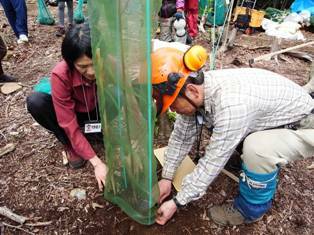 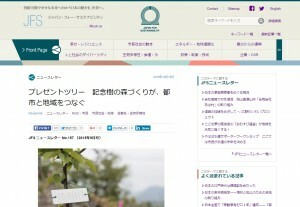 In this project, forests are created in which many people from Hirono and elsewhere can gather. 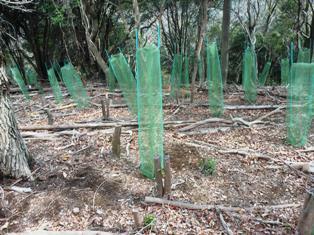 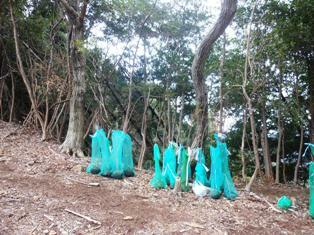 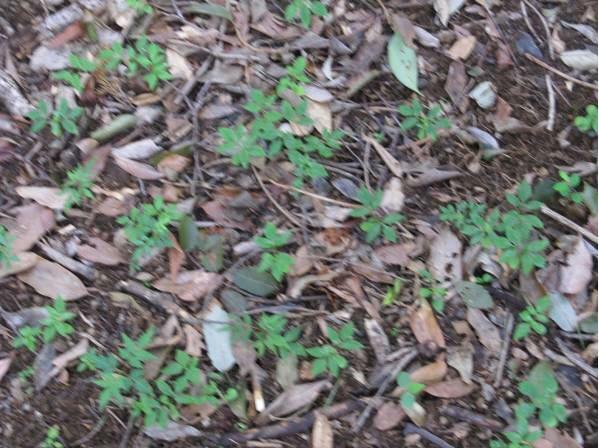 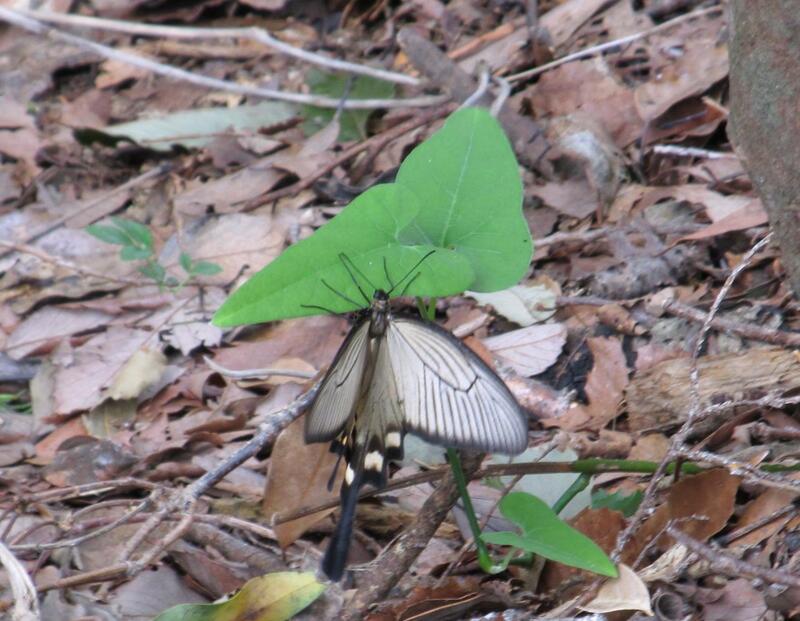 These forests are to be located in the disaster-prevention green space, the plans for which are underway. 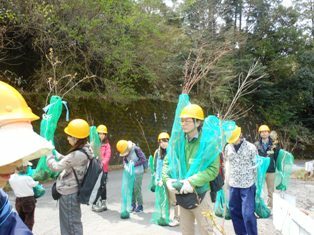 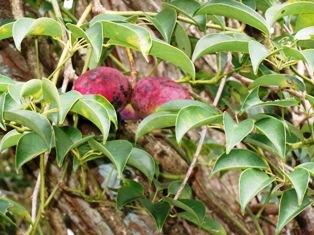 The mechanism of the Present Tree initiative is being used to rejuvenate the town. 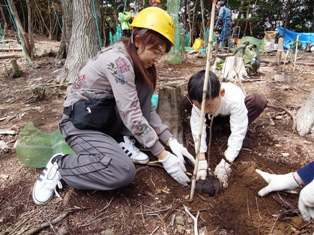 By having people from outside the town participate in planting and acting as foster parents of the planted trees, the initiative can generate long-term ties between people living inside and outside the town. 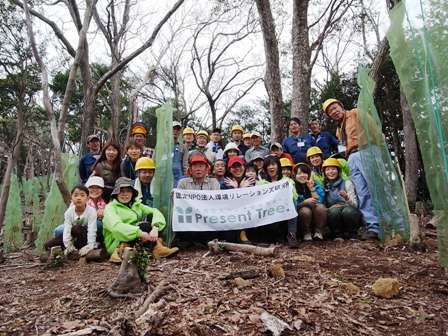 What is the ‘Present Tree’ Initiative?